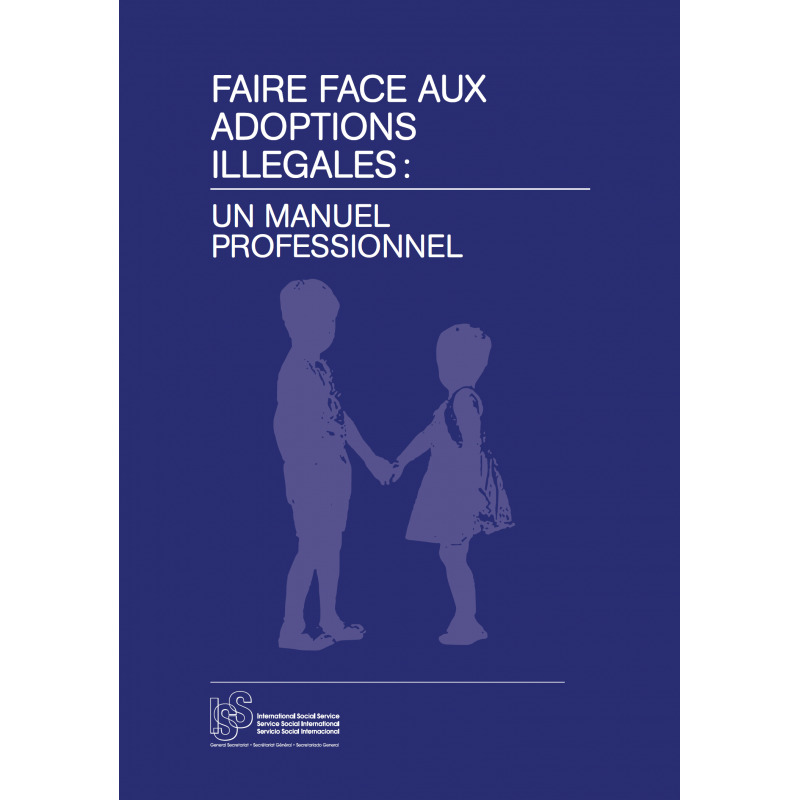 “Responding to illegal adoptions: A professional handbook”, Geneva, Switzerland: International Social Service 2016, Baglietto C, Cantwell N, Dambach M (Eds. ), (please refer to author contributions when relevant). 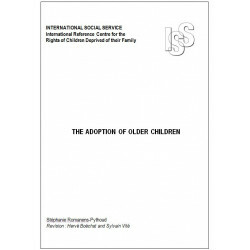 Document available in English, 203 pages. 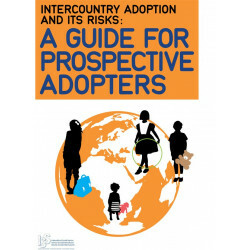 Worldwide, more than half a million children have been adopted abroad and have become adults. Today, many of them are searching for their origins, history, biological parents or extended family. At times, these searches can lead to findings of illegal practices. 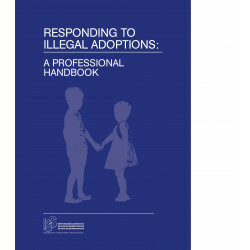 International Social Service (ISS) with a group of experts, launches this resource for professionals working with individuals affected by an illegal adoption, offering hope from an otherwise gloomy reality.